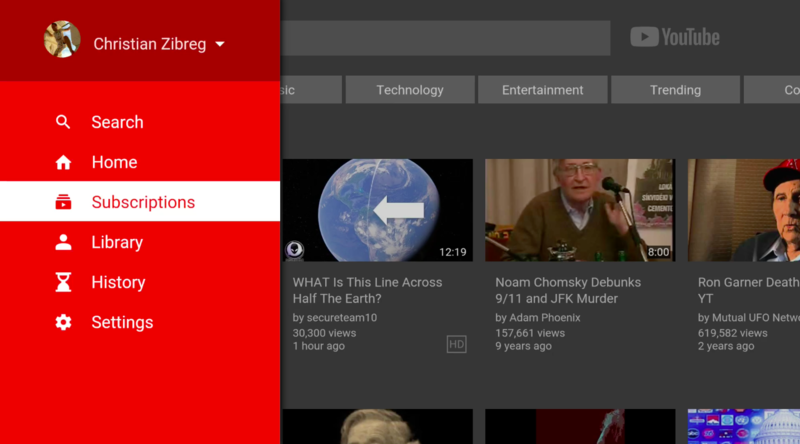 Google’s recently released Material Design-focused redesign of YouTube for Apple TV didn’t sit well with many customers, this author included, so small wonder the company issued a small update Friday fixing some of the biggest complaints about the app. 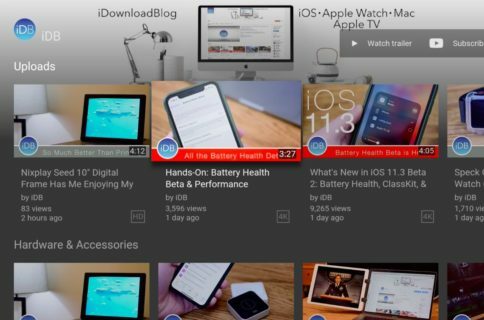 YouTube for Apple TV version 1.01.04 brings an updated Subscriptions section featuring “easier channel selection,” in YouTube’s own words. The section now uses a grid layout, which makes it a lot easier to scroll through a long list of channels you’ve subscribed to as opposed to fumbling with the inexplicably long horizontal list of subscriptions. Your subscriptions are now listed using a grid layout. 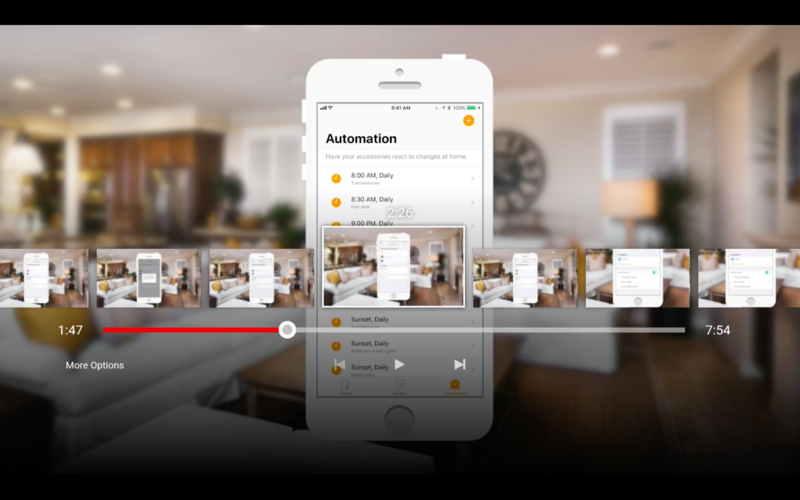 Last but not least, the refreshed software also brings the usual bug fixes and stability improvements whilst fixing an issue with the search keyboard when using non-Siri TV remotes. A Reddit user also discovered some notable changes to video scrubbing that should make it easier to scrub through the currently playing video using the Touch surface of your Siri Remote and taking advantage of thumbnail previews. Unfortunately, the ability to jump forward or backward 10 seconds remains MIA. 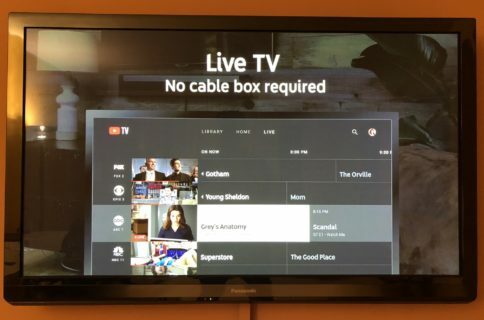 That’s because Google stubbornly refuses to implement support for Apple’s tvOS video playback toolbox that provides standardized video playback experience in Apple TV apps. The huge side menu has not been reworked in this release, unfortunately. 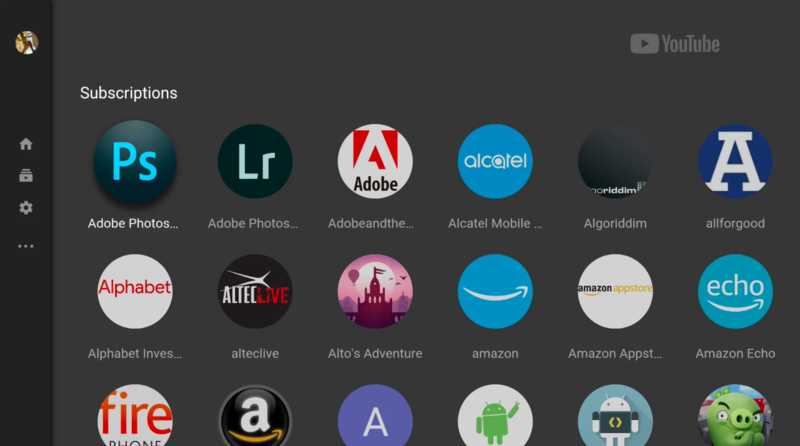 A number of issues remain with the app, with user complaints ranging from Material Design itself, confusing playback interface, the app’s total lack of respect for tvOS development guidelines, the fact that you cannot swipe between sections like in other Apple TV apps (you must click each section), jumpy controls and so forth. 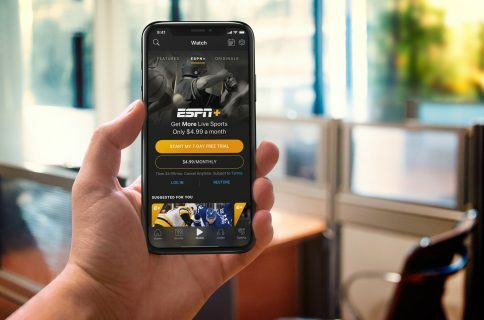 Google claims that the redesign brings the app in line with other platforms like Smart TV, Android TV, PlayStation 4 and Xbox One. That’s certainly true, but it doesn’t change the fact that this redesign is a major step back in terms of usability and a truly awful user experience. YouTube for Apple TV is available free in tvOS App Store.